My best friend and I used it to try to encourage a school computer to load. It didn’t work!! Sorry, boys. 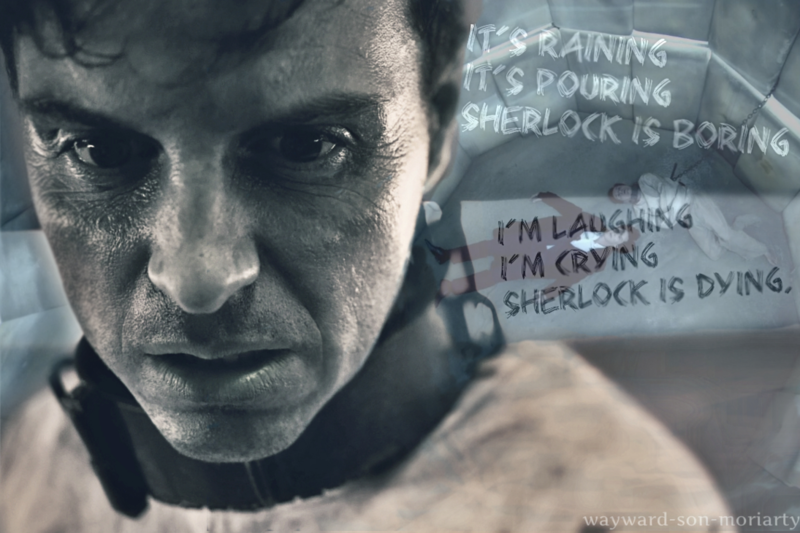 I´m so changeable! He is literally the only film/series villain that I love as much as the protagonists.